Made by Smooth Sailing Clothing Co. 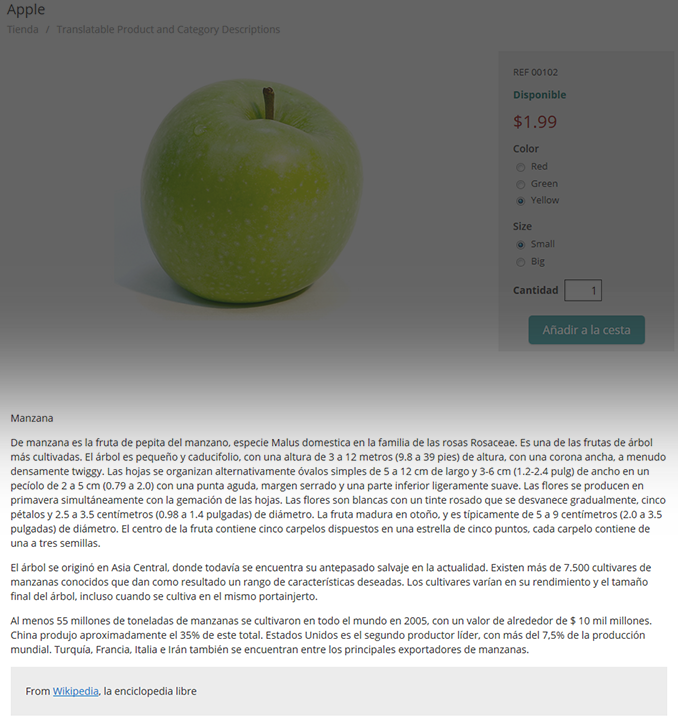 Need to provide descriptions in multiple languages? 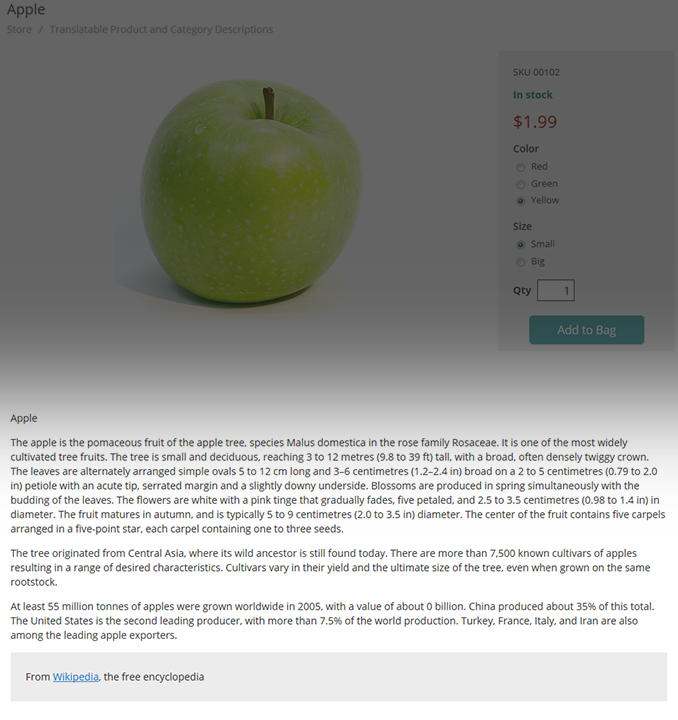 Try out Translatable Product and Category Descriptions! 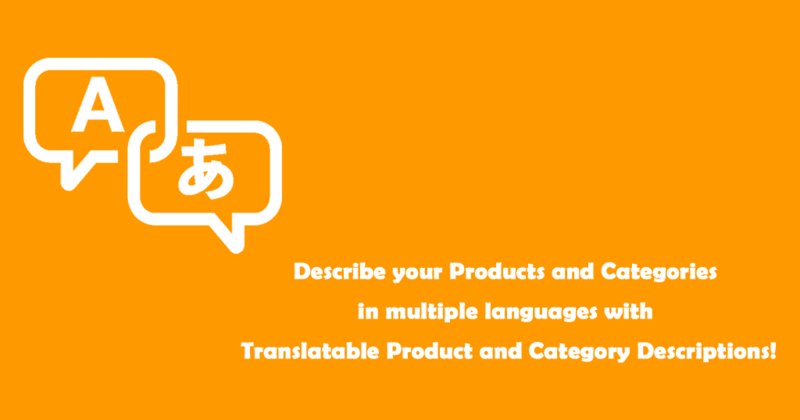 Do you have a customer base who speaks different languages and wish you could provide a description targeted to each of them? 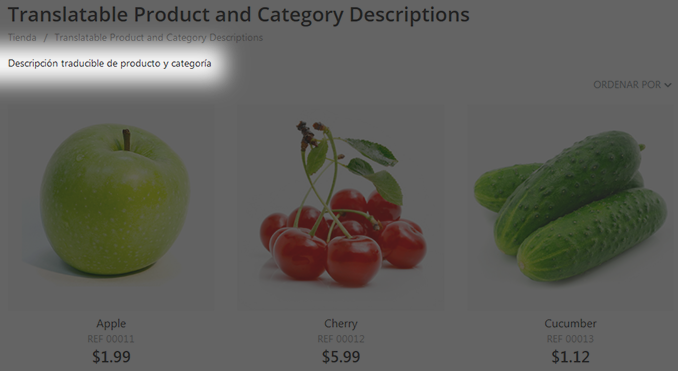 With Translatable Product and Category Descriptions customers will see descriptions in their language and only their language. All you need to do is provide the translated description, what language it’s in, and the app takes care of the rest!